We are thrilled to announce the appointment of Natalie Milne as a Partner of Young Read Woudberg. Natalie has more than a decade’s Chartered Accounting experience at Young Read Woudberg, and has a diverse range of clients that span many industries. Aside from her accounting and taxation expertise, Natalie has specialist knowledge in foreign investment taxation, overseas pensions and farm accounting. 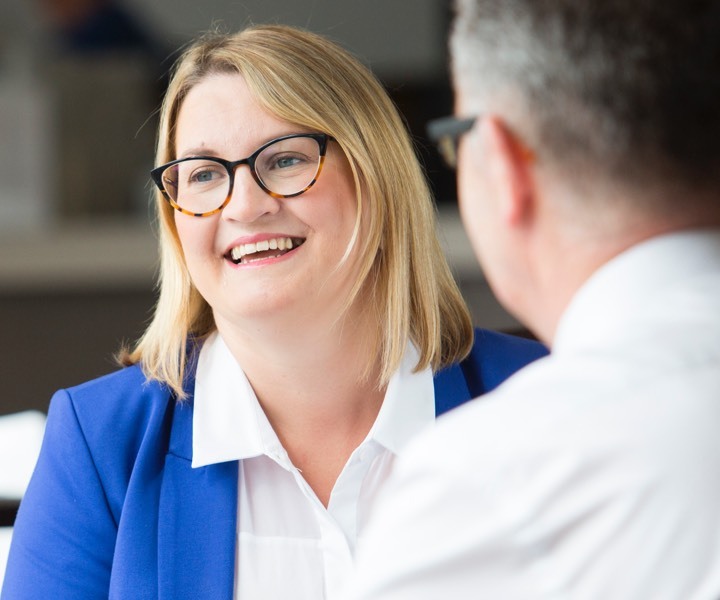 She also has a high level of experience with accounting systems such as Xero, MYOB and Banklink, not to mention various payroll processing systems. Natalie takes great pleasure in seeing her clients businesses develop and is also passionate about seeing women in business thrive. Natalie is a keen committee member of the Tauranga Chamber of Commerce Business Women’s Network. When she’s not in the office, Natalie enjoys family time with her husband Matt and their two boys Jake and Cooper. Natalie is very much enjoying her new role as Partner so far and is looking forward to working alongside Steve, Eric and Raimarie to continue to provide exceptional services to our growing client base.